Ireland were left battered and bruised by England in Dublin after the first round of Six Nations fixtures and now face a tricky away trip to Scotland. 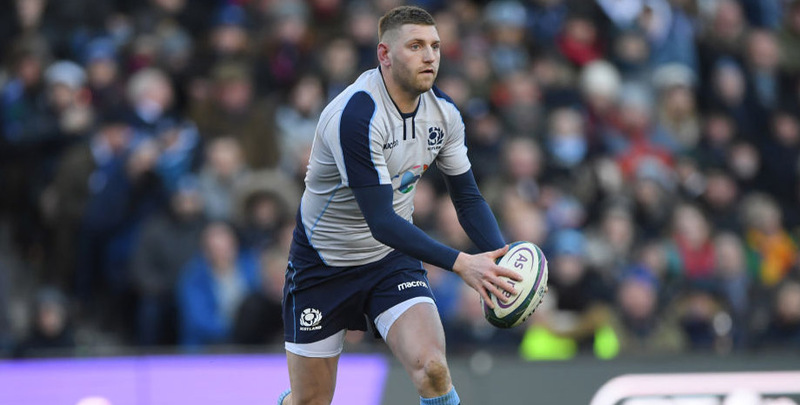 Gregor Townsend’s side enjoyed a relatively smooth win over Italy in Edinburgh last weekend and will hope to give their title hopes a huge boost at Murrayfield. We feel this is a fairly even contest, so 37/20 for the hosts to come out on top is a value Scotland vs Ireland prediction. Scotland weren’t clinical enough early on against the Azzurri but went on to impress at times as they claimed five tries and a bonus point in that 33-20 triumph. 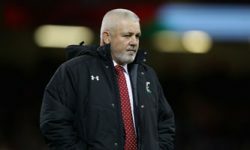 Things now get much tougher, with this clash followed by trips to Paris and Twickenham – two venues where the Scots have never triumphed in the Six Nations era. However, Scotland did manage to beat the men in green 27-22 in their last Edinburgh encounter two years ago and will feel able to give it a real go here. “Ireland will be feeling a bit of the pressure,” said Glasgow centre Peter Horne. “I guess it will be in the back of their minds that if we beat them, their title dreams are gone. Looking at the Scotland vs Ireland odds, we reckon Evens for the hosts to score first is a fair price after they had a try against Italy disallowed in the opening exchanges. 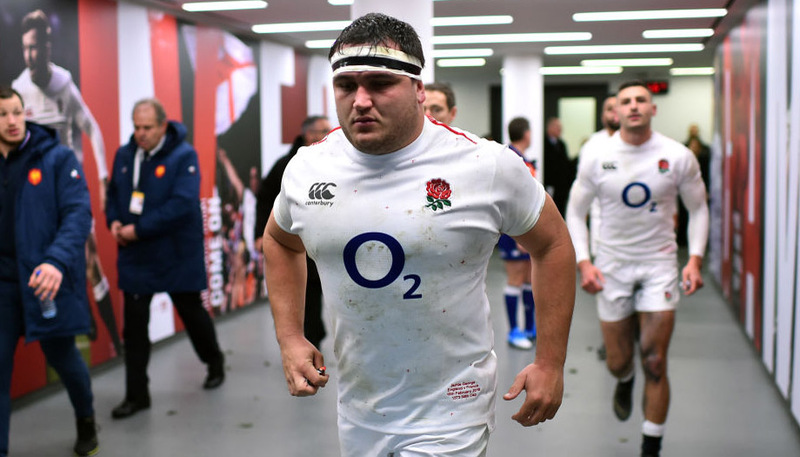 Ireland face a test of character following a first Dublin defeat since November 2016, especially given the bruising manner of their 32-20 loss to England. Obviously, it would be foolish to write off a team that had won 18 out of 19 matches before that reversal, but facing a buoyant Scotland outfit next up is a tough task. 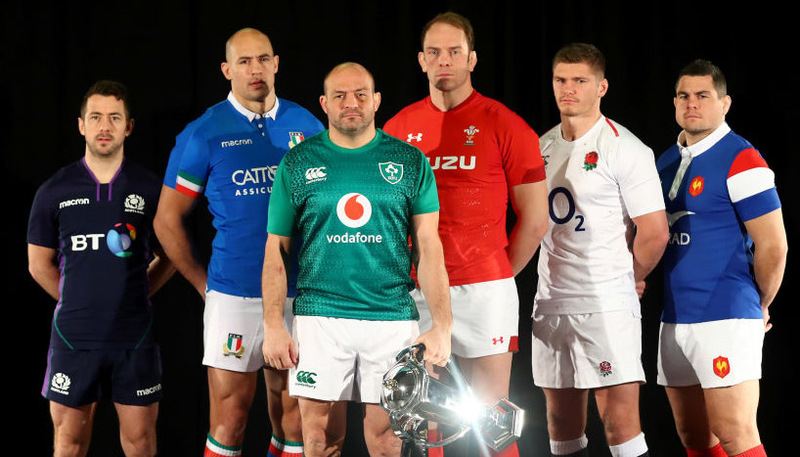 The visitors will be without influential centre Garry Ringrose and stalwart lock Devin Toner after they picked up injuries, while CJ Stander was already missing. Ireland do have strength in depth, but they are three strong individuals in key areas. The absence of Leinster lineout specialist Toner will prove the biggest issue, with fellow locks Iain Henderson and Tadhg Beirne still sidelined. Scotland are well capable of competing on the ground if Ireland are unable to dominate at set-pieces and get into their usual rhythm of controlling possession and field position. Let’s finish off our Scotland vs Ireland betting tips by taking 91/100 for the hosts with six points start on the handicap market.